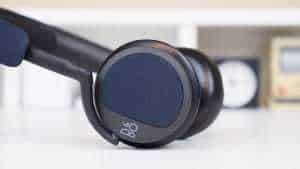 When you just want to listen to music without disturbing the peace of others or poking into their affairs, you should consider grabbing a headphone. This device should be able to deliver high-quality sound that you will find enjoyable. For years, Grado has built a reputation for manufacturing unique headphones. The company’s products have a reputation for standing out from the rest, and this can be seen from the SR80e headphones. The SR80e series seems to be a replacement of the Grado SR80i that was released a couple of years ago. The two headphones have a number of similarities and though there are some minor differences on how they are designed. Although Grado SR80e may serve its purposes, it is not the best headphone to use in a noisy set up such as in the bus or just in the middle of the city. Just like the SR80is which dominated the market several years ago, Grado SR80s sport almost a similar look. Despite being manufactured several decades after their predecessors, the company retained the original design but added some minor changes. The headphones appear heavily-built. This design feature makes them look cool and classy rather than old and outdated. In overall, the design of the headphone is something that you be contented with as it may give you some level of comfort. Grado SR80e have open backs, and their foams are permeable. This means that they leak some level of sound and do not provide isolation. The headphones have metal rods which protrude from the gadget’s headband. The core purpose of these rods is to keep users comfortable. They ensure that the headphone remains at a balanced position allowing the cups to be adjusted freely without straining. A typical Grado SR80e has a 3.5mm cable and 3.5mm adapter. 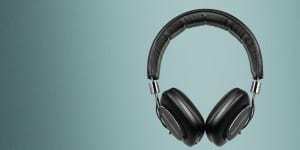 This makes the headphone compatible with a wide range of new-generation audio devices. This feature is complemented by a 1.8m cable which will give you maximum levels of flexibility when using the headphone. From the features, it is clear that the Grado SR80e can give out a high-quality sound. However, do not expect this for all occasions because some factors can result in poor quality sound from the headphones. They integrate the trebles and mids well, and you may get quality output from these two ranges of sound. 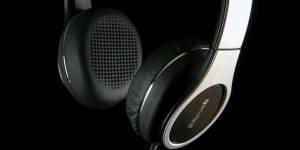 It is also important to note that SR80e headphones don’t exaggerate or magnify any sound range. This is unlike most headphones that fall within a similar price range. The SR80e tend to give an impressive bass punch despite being on-ear and open headphones. Most headphones with similar features tend producing diffused bass that can be quite annoying. However, sometimes SR80e tends to produce a raw sound which can be quite difficult to listen when setting at high volumes. 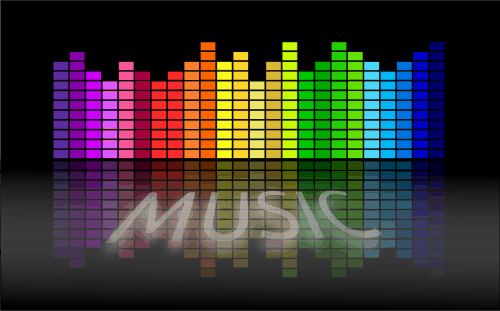 Listening to the vocals and beats can be quite enticing, and you may be tempted to set your device to the maximum volume. However, setting these headphones to high volumes will be quite challenging. A perfect solution to this problem is to play your music in moderate volumes. 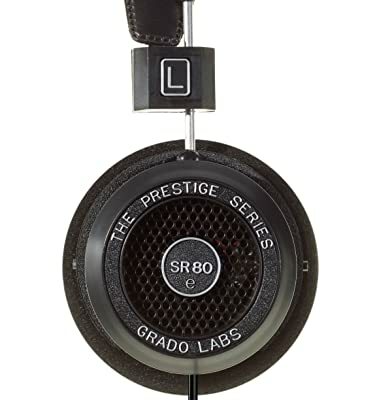 Grado SR80e provides a smooth transition between different arrangement and frequencies. The changes happen very fast, and you will be unable to notice any flaws especially when you are moving from one genre to another. From the technical specifications, you can easily conclude whether Grado SR80e is worth the investment. As much as these headphones come with several unique features, they may not be the ultimate choice for everyone. First, they are not ideal for a busy or noisy environment. They are permeable external noise. Presence of foam pads also makes the headphones to be less luxurious. That said these headphones are a tremendours value for the sound quality they produce.